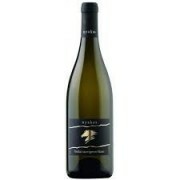 A light, fruity wine, carrying all the beauty and virtues of Muscat Blanc. 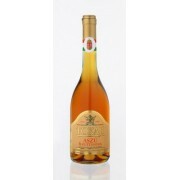 It is an unobtrusive wine, spicy and smooth, with the typical fragrances of Muscat grapes. 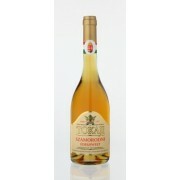 Apart from the nice balance of sweetness and acidity, its flavor can be characterized by the fruitiness of pear and lime. 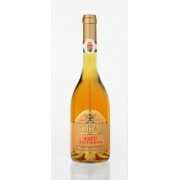 Its Muscat flavor has a long finish. It can be a favorite for everyday consumption. It has a yellowish green tint. Notes of chamomile and oriental spices show themselves beside elegant ripe fruit and citrus fragrances. 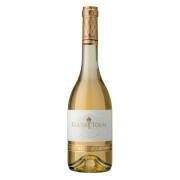 A fruity character prevails in its taste, with white-fleshed peach and pear being strongest. 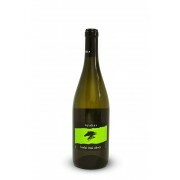 The wine’s long finish is accompanied by playfully vibrant and crisp acids to the end. To be consumed as an aperitif. It can accompany green salads, seafood dishes, or even a lemon cheesecake. 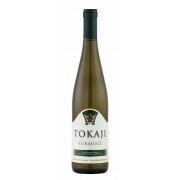 On its own it is the wine of summer evenings and of “Indian summer”.